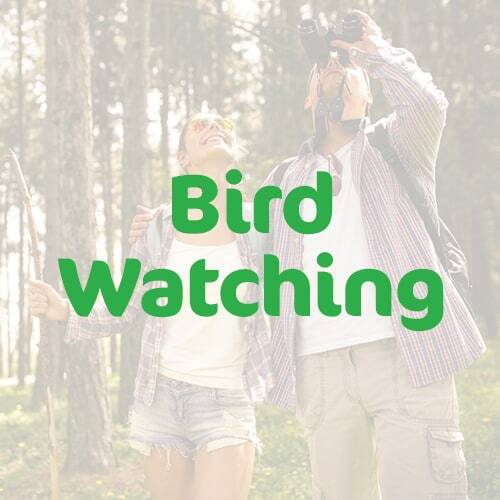 It comes as no surprise that bird watching is a worldwide hobby. 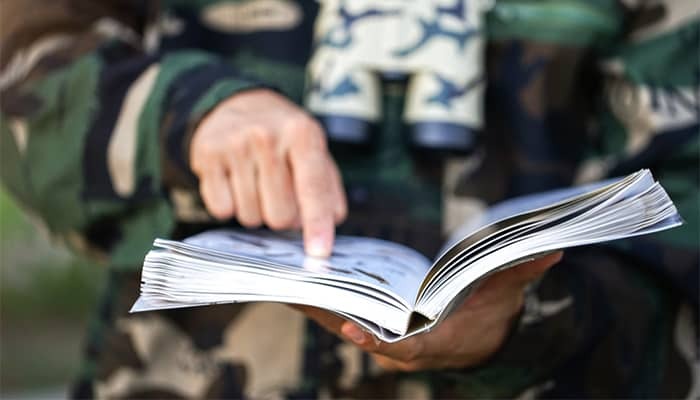 With a set of binoculars and a comprehensive field guide, birders can go virtually anywhere and enjoy the popular pastime. If you’re lucky enough to live near a birding hotspot with species galore flying overhead, you’re one lucky birder. 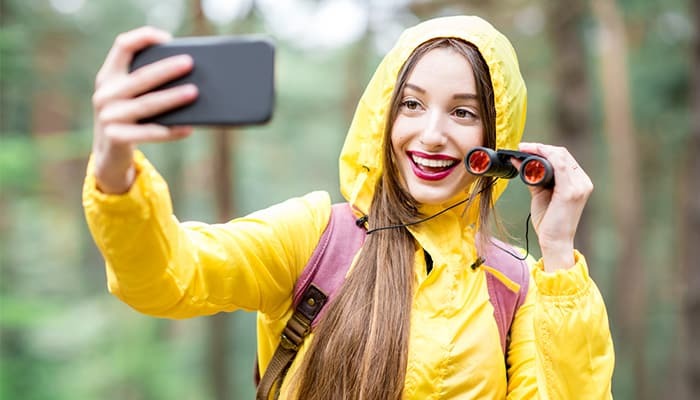 Many folks opt to travel long distances to spot their favorite feathered friends. If that’s you, here’s our worldwide bucket list of birding locations! 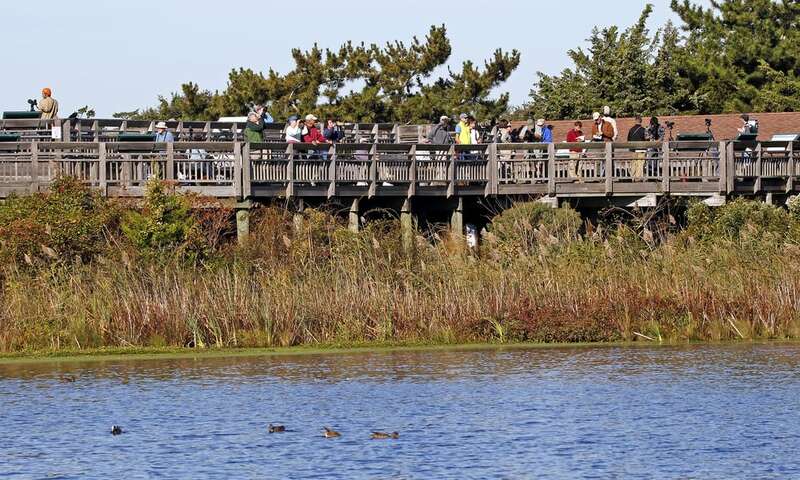 If you’re U.S.-based and live on the East Coast, you live near one of the most beautiful bird watching spots in the world: Cape May, New Jersey, where gorgeous birds funnel in during the spring and fall migration periods. Visit Higbee Beach at dawn for a stunning sunrise and watch warblers fly overhead. It’s an amazing sight, so in addition to your binoculars, be sure to bring a camera. Visiting Kakum National Park isn’t just a breathtaking birding experience… It’s also a balancing act! 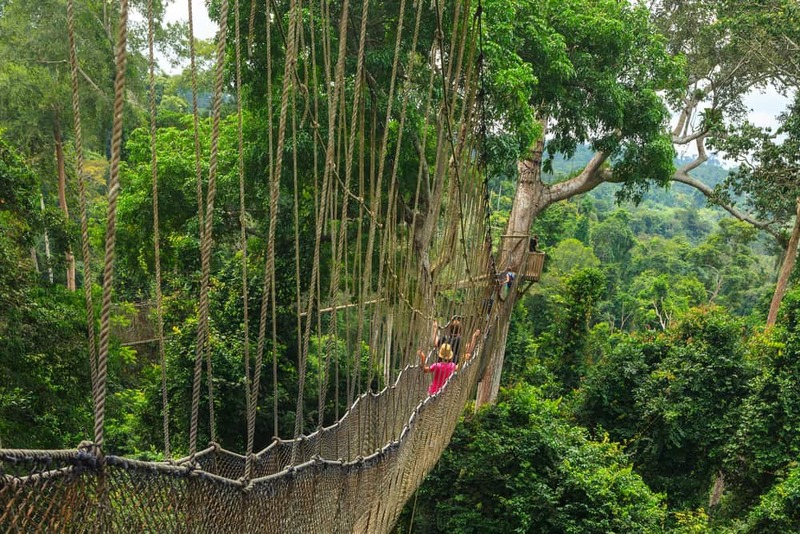 The park is famous for it’s hanging bridge walkways suspended from a canopy of lush trees. Hundreds of bird species can be spotted in this picturesque setting. Keep an eye out for woodpeckers, as well as African grey and Senegal parrots. Those birders looking into a summertime getaway can spot long-tailed ground rollers in scenic Spiny Forest, Madagascar. 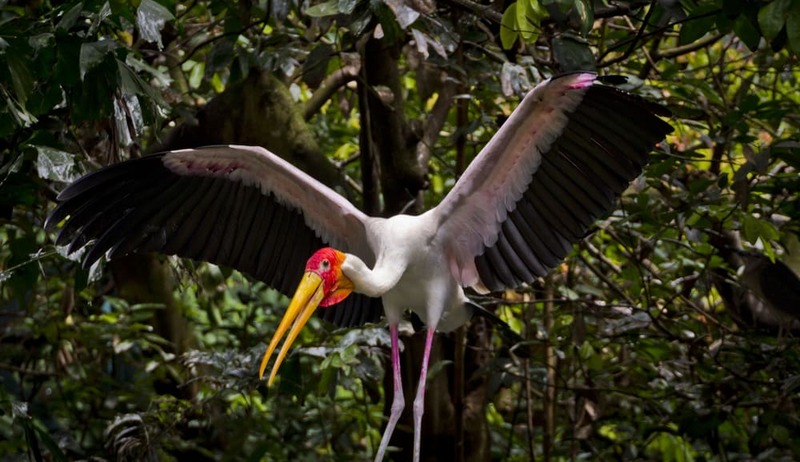 The stunning location is truly a birder’s paradise with octopus trees, freshwater marshes, and lagoons. The month of July is an excellent time to visit this birding hotspot. There are even all-inclusive tours available, so you can sit back, relax and take in the breathtaking views. If you’re up for a holiday to South America, you have to visit Mindo, Ecuador. In addition to hummingbirds galore, you’ll set your sights on chestnut-mandibled toucans and torrent ducks. 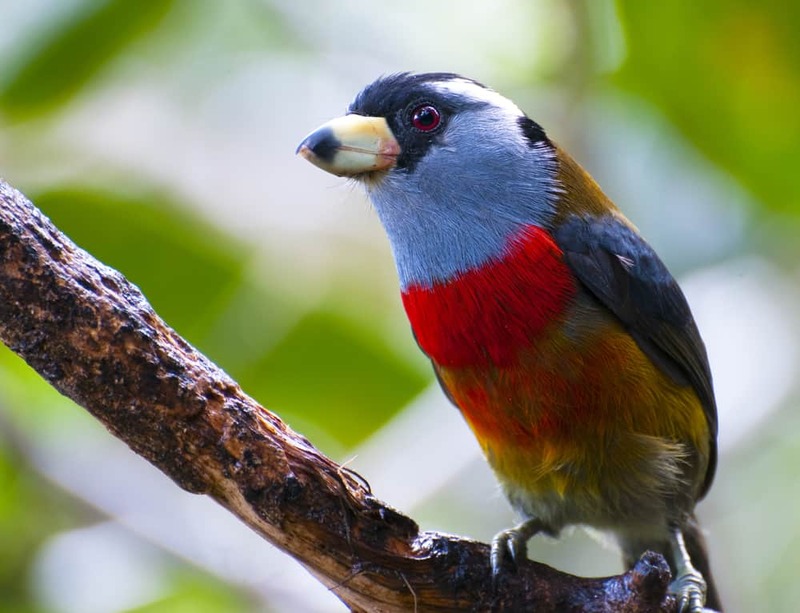 There are more than 400 bird species in Mindo. The wildlife is diverse and the area is home to many rare birds. In the “Y” of Mindo, foraging birds flock to dine on moths. 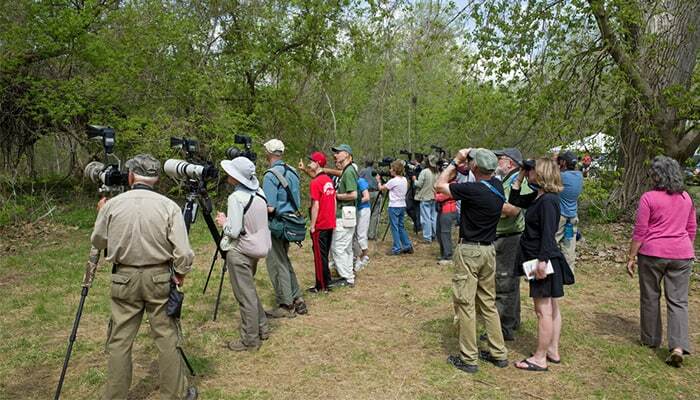 There are day tours available for the ultimate birding experience. Plan a trip to Churchill, Canada, and you’ll find yourself in a bird lover’s delight. 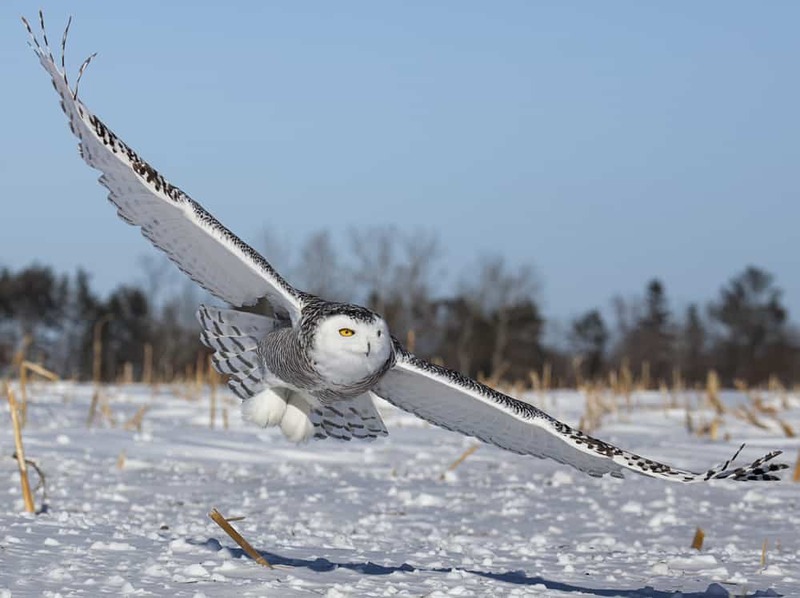 Sure, you might spot polar bears, but keep an eye out for snowy owls, tundra swans, and Harlequin ducks. Just east of Churchill is the popular Bird Cove, an ideal location for spotting various fowl. Approximately 175 species can be found in and around the Churchill area. Regardless of where you travel on your next getaway, you can make the trip a birding adventure. Hey, I’m Jonny! 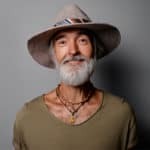 Thanks for checking out my article 😀 I’ve been an avid bird watcher for well over twenty years, and it’s taken me to some truly wonderful places. As a hobby, I can’t recommend it highly enough, so get out there and enjoy nature at its finest. 10 Best Hummingbird Feeders That’ll Attract Them To Your Garden!